This is exactly what happens each day at Bais Medrash L’Torah. BML is a high-caliber yeshiva and kollel with a warm and vibrant atmosphere that pulsates with geshmak in learning. 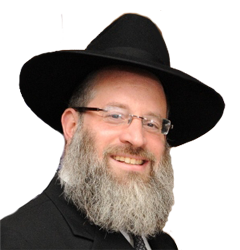 Under the dynamic leadership of R' Yisroel Goldblatt שליט"א, the dedicated rebbeim and yungeleit at Bais Medrash L’Torah foster an enthusiasm for Torah and a family-like camaraderie so that every individual can achieve their potential to shteig. In the nine years since Bais Medrash L’Torah opened its doors, hundreds of bochurim, yungeleit, and ba’alei batim have found the yeshiva to be a true home away from home.